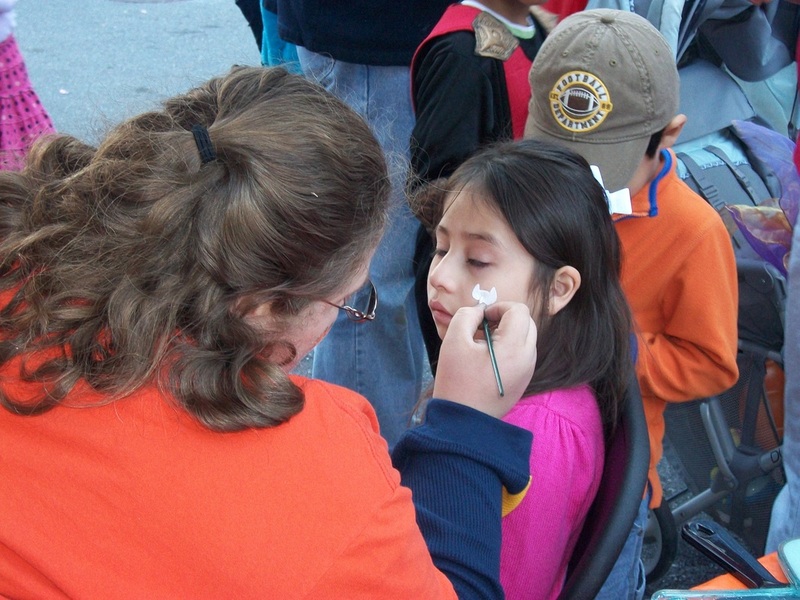 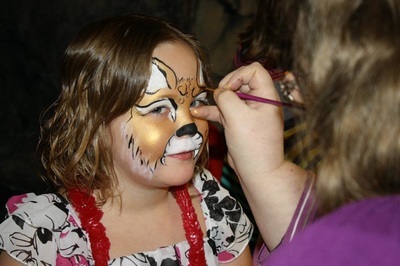 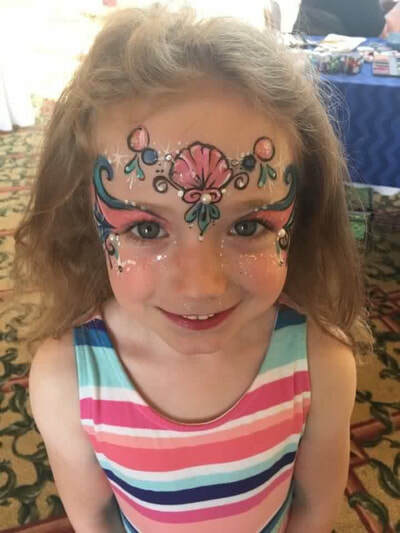 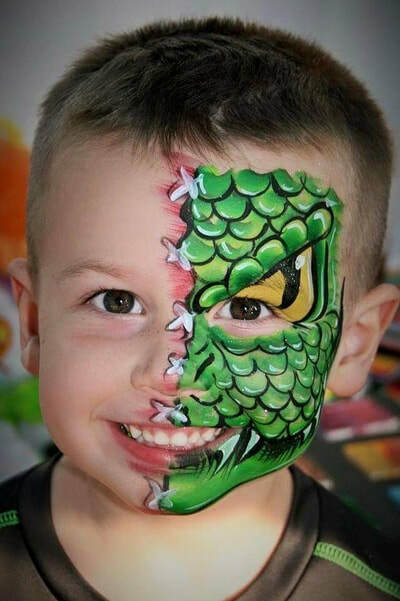 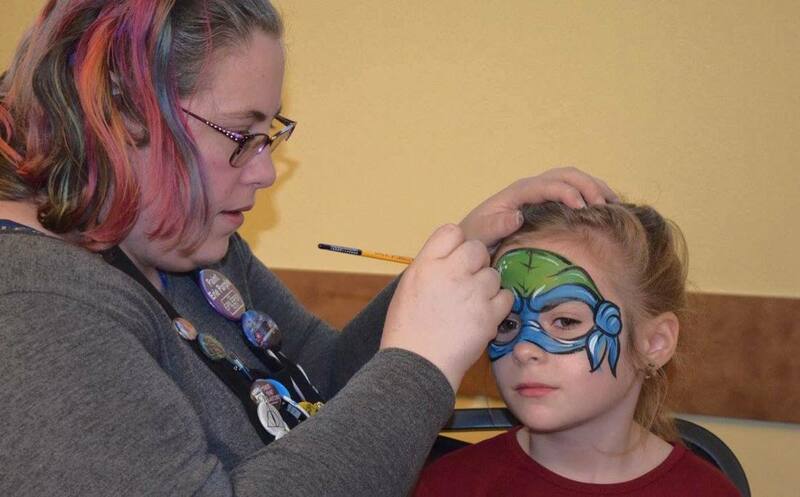 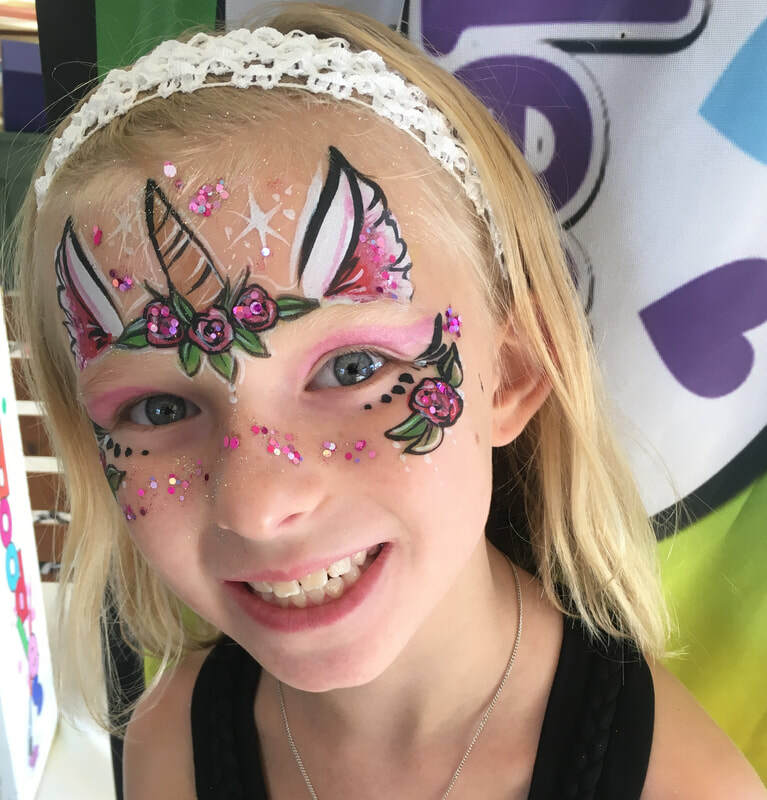 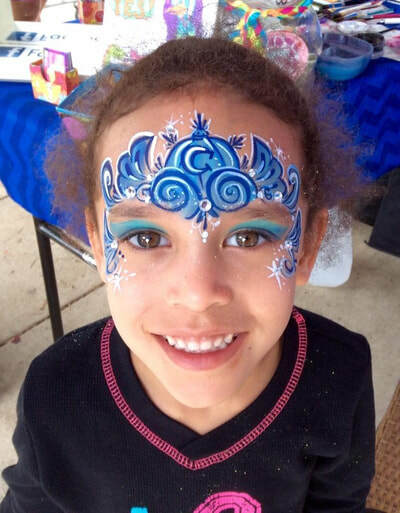 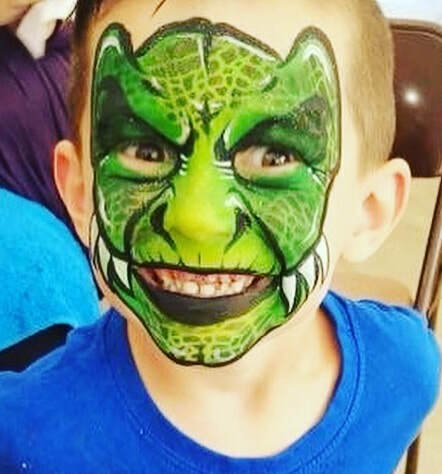 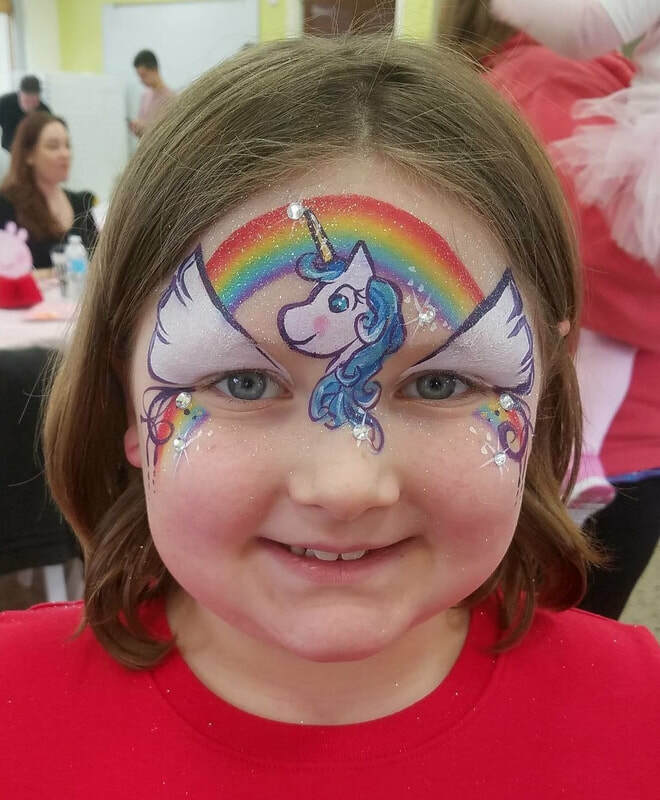 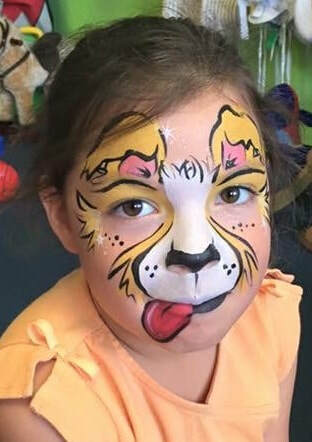 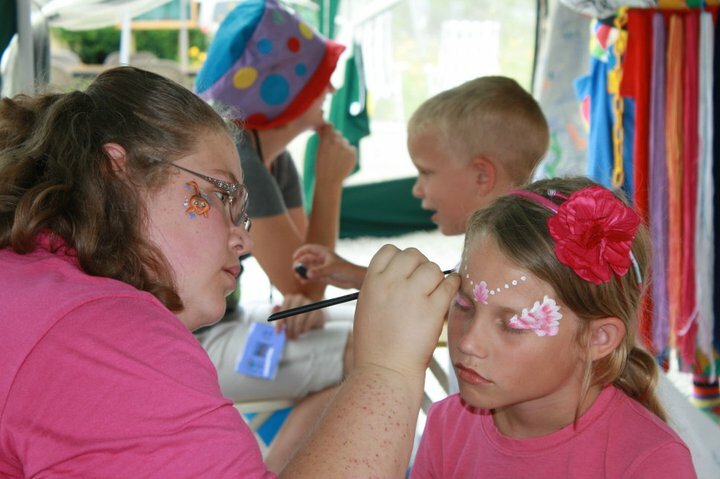 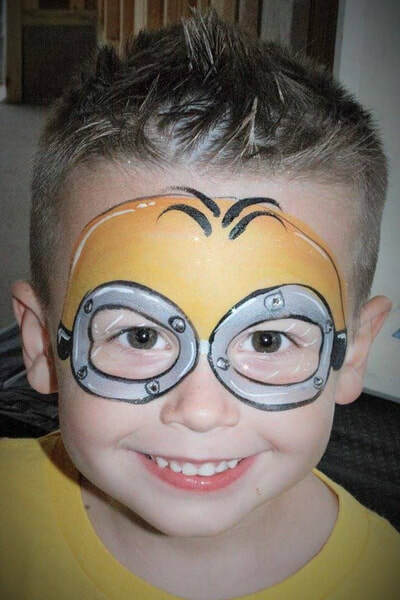 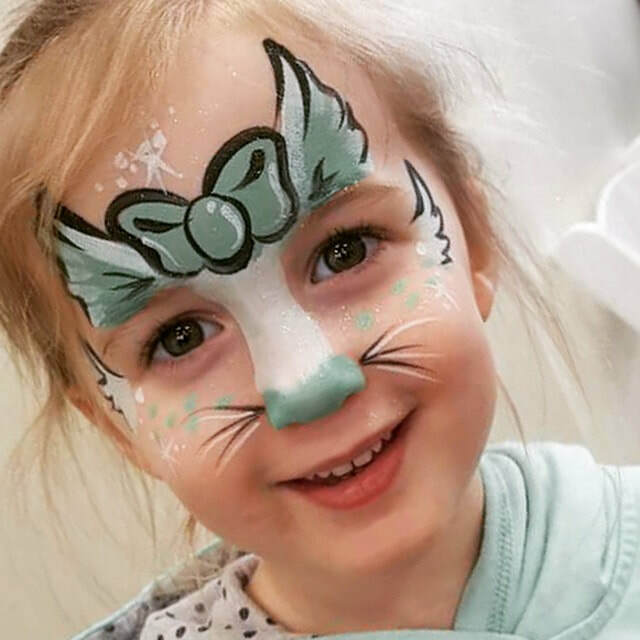 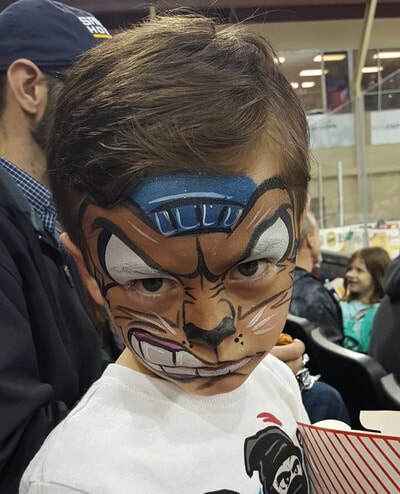 Taradoodles offers professional face painting, body art, window doodles, doll face paint masks, custom artwork and more. 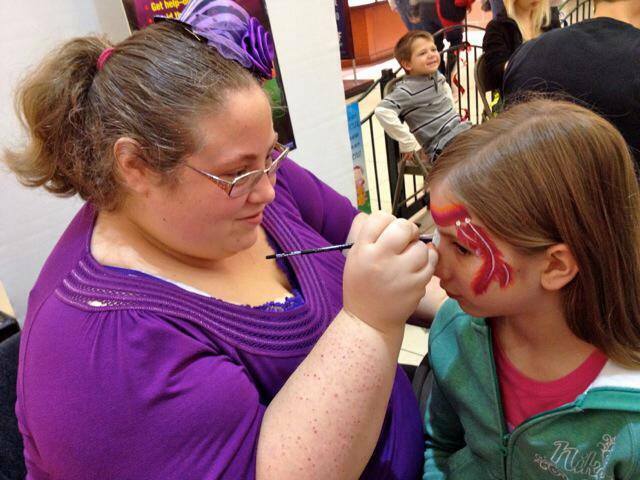 The Creator and Home of the FIRST Doll Face Painting Masks! These masks were created by me in September 2015. 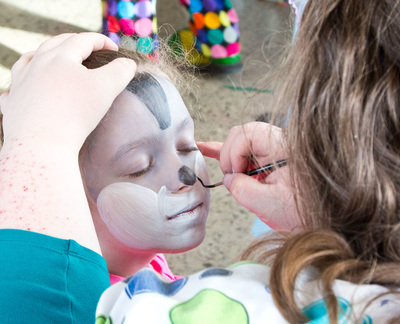 Handcrafted and made to last these lovely masks are a unique accessory for the doll love in your life. 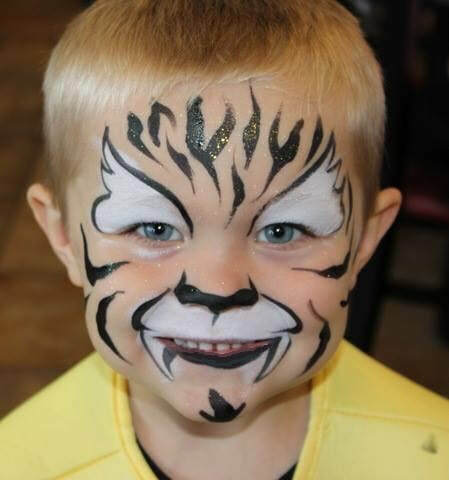 Check them out and start a collection to add a whole new dimension of fun. 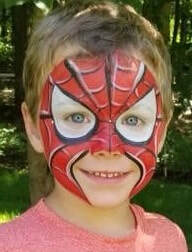 Handpainted with love these masks fit most 18" doll varieties and wont leave a mark on the dolly friend.